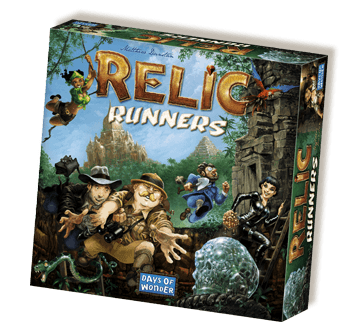 Relic Runners looks like a nice light game of jungle/temple exploration. It’s a race to grab as many victory points (VPs) as possible. During the game, players place markers along jungle paths. When a player moves, they can move along one continuous stretch of their own colour pathways (any distance), plus one section that is not their own as the first or last section of their move. 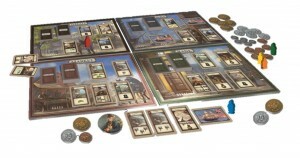 When a player reaches the end of their move, they can spend a ration to explore their location which means they can pick up a ruin tile or temple tile. Most jungle paths have a marker next to them. When a player passes any path markers that are face-up during their move, they turn them face-down and can advance their toolbox markers on their player board These toolbox markers can be used at any time for the power/ability on which they are located – there are three separate columns they can advance up and the higher up the column, the better the power/ability. Players can have multiple toolboxes on the same columns, and even the same spaces, if they want. I really like the game Kolejka which is about queuing in 1980’s Poland – in fact, it’s one of my favourite games as it’s a superb game, plus it has a great theme and is actually educational about the real situation that occurred in Poland too. 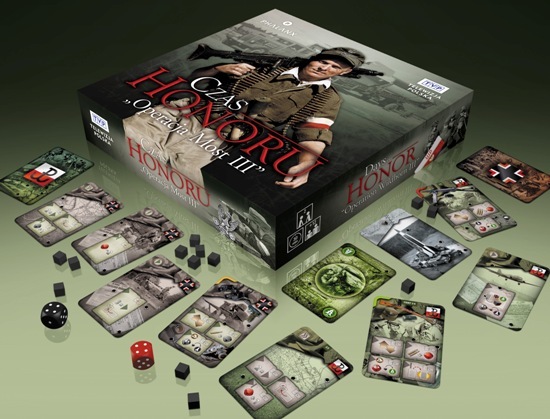 Like Kolejka, The Outcast Heroes is a game with the backing of the Polish Institute of National Remembrance; however, it is by a different designer and publisher. The Outcast Heroes is a semi co-op card game about the soldiers that continued to fight Soviet influence after WWII. Players send their soldiers on missions – placing soldiers in different roles of the mission give different benefits/abilities. The missions are assessed based on the soldiers sent and the order cards assigned to them. One or two players may be working for the Government (so are traitors) and will have their own objectives and want the mission to fail. 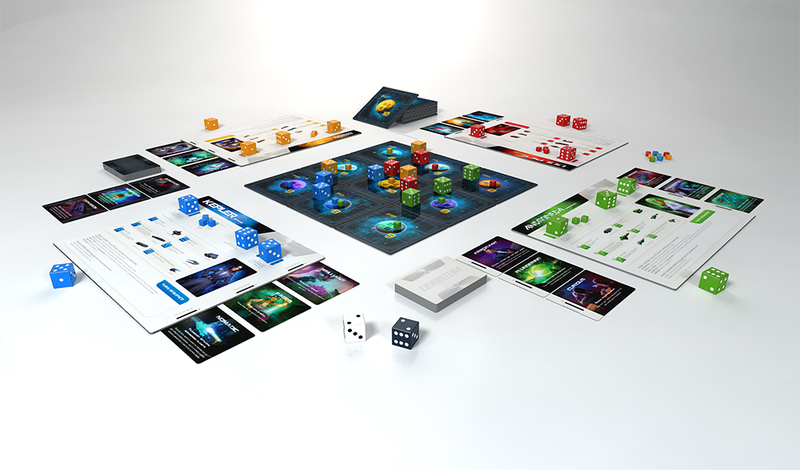 The player who is the commander decides whether to assess a mission each round, or wait until later so that adds some uncertainty/tension. It seems the main gameplay is about jostling for position so you can achieve your objectives – especially as some positions in the mission can only be occupied by one soldier at any one time. You also need to manage your hand, allocate your soldiers, and get good cards. 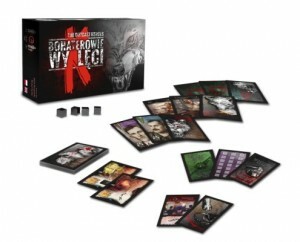 For more info, you can read the rules of the game which are on the game’s BGG page. 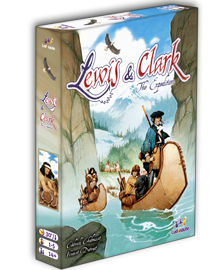 Lewis & Clark is a race to be the first player whose camp reaches the Pacific Ocean. Players have cards, indians and resources and each player has a board showing several boats in which they store their resources and indians, and which boat these are placed in also makes a difference too. Cards are dual use (double-sided) – they can be used for their action, or for their strength. When a card is played to perform an action, it must be accompanied with either another card and/or indians to set its strength which determines how many times the action can be performed. Actions allow players to move their scout forwards, gather other resources, improve their expedition, etc. 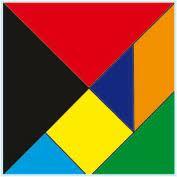 Quite often the number of resources gained is based on the card you and your neighbouring payers have in front of them. 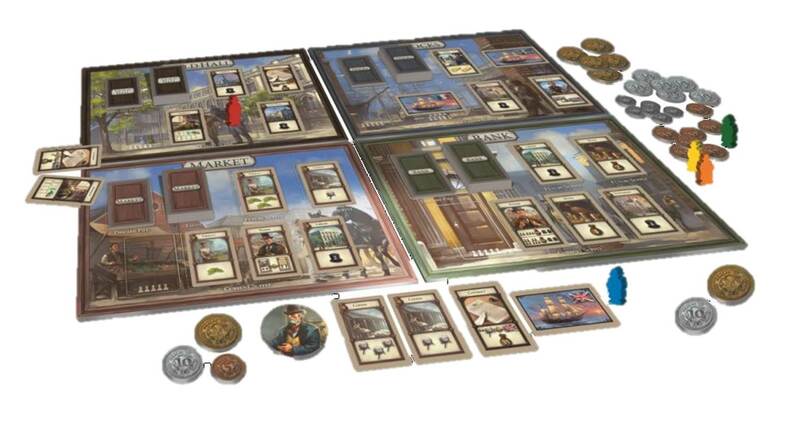 One of my favourite games ever is Oregon (which was the game the designers of Rattus made before Rattus). 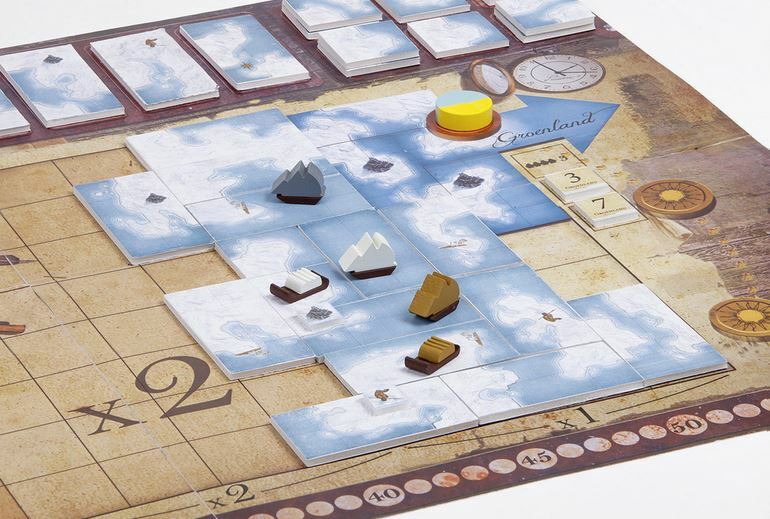 So, this year, I’m very excited that the Bergs have created a new, original game called Packet Row, which contains a very promising game mechanic. Yes, that magical time of the year when good (grown-up) children get new toys is almost upon us. No, not Christmas but Spiel – the biggest annual games fair held in Essen in Germany. I shall be going as usual this year – making it my 9th year running. With 61 days to go, I have started my usual preparations by going through all the new games that will be released. There are still many to be revealed yet but plenty have been announced, so it’s the time of year when I find most of my reading is reading through board game rules. 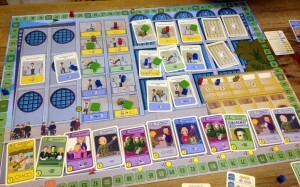 Last year, I had a separate page where I mentioned forthcoming Spiel games that caught my attention. This year, I’m going to do it a bit differently and will post about each game separately as that makes it easier for those of you that read this blog via RSS. I’ll use a common tag so you’ll be able to filter just the Spiel 2013 entries, plus there will be a link to them at the top of the right-hand column.